Tatsuya Tsunoda is an associate at Nishimura & Asahi. He handles a broad range of competition law matters, including Japanese and international merger filings, cartels and unfair trade practices. He also handles international transactions, litigation and general corporate cases. 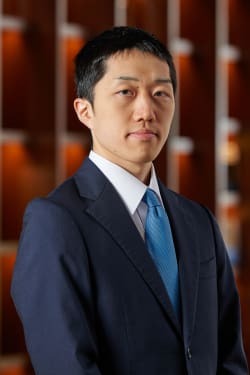 Mr Tsunoda graduated from the Keio University (LLB) in 2011 and the University of Tokyo School of Law (JD) in 2013.